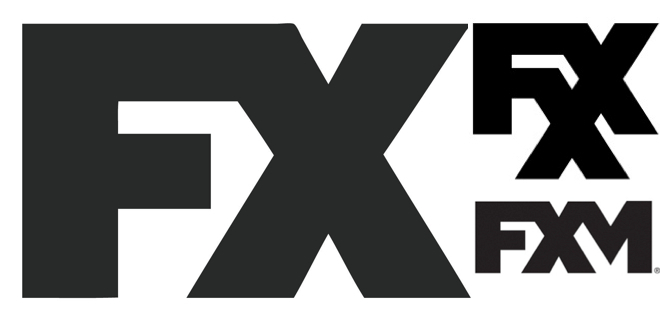 The combined networks of FX, FXX and FXM are planning to become a home for original series, which number at 11 right now but planning to raise to 20. 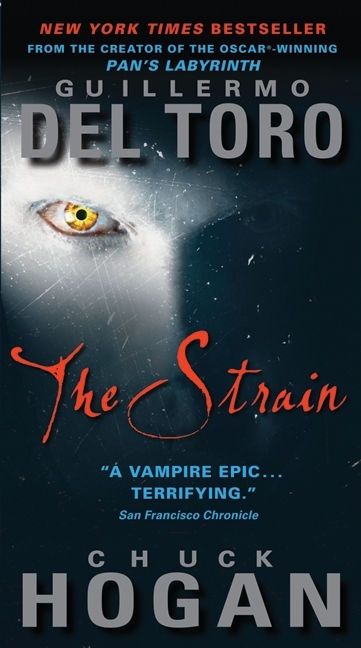 Series set for debut are ‘The Strain‘, a sci-fi horror based on work from Guillermo del Toro that is planning to cash in on the overall lure of vampire culture. ‘Tyrant‘, a drama about an average American family that gets drawn into the workings of the Middle East from David Yates, the director responsible for four of the ‘Harry Potter’ films, and ‘The Comedians’ which will feature Billy Crystal, who will play a comedy great that gets paired with a younger, edgier partner for a late night sketch show. Plus another comedy series that will star Tracy Morgan and piggy-back off the proven comedy ‘It’s Always Sunny in Philadelphia‘. Look for a season three announcement of ‘The Americans‘ based on stellar performance for the second season. I’m all for marathon watching great series. I mean a friend and I make a point of continuously watching ‘Supernatural‘ every summer before the new series premieres, but that’s not 26 seasons. 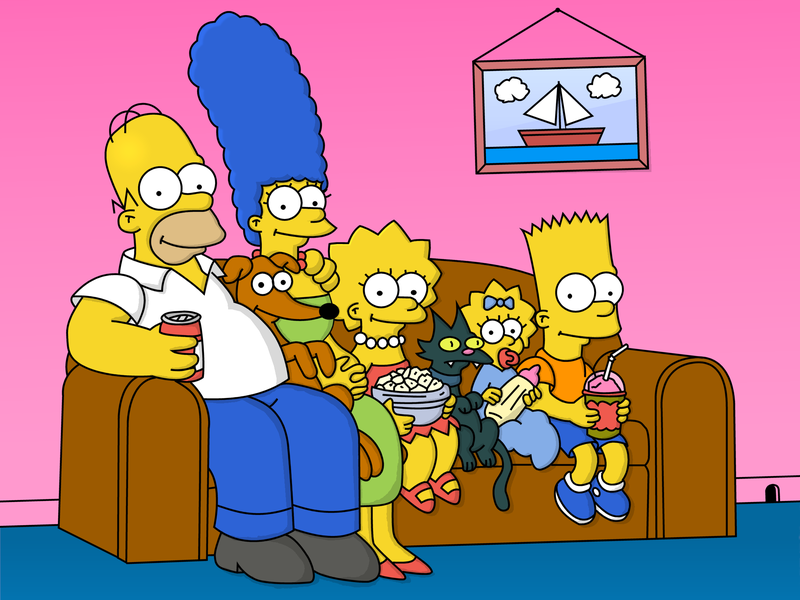 We make it for 40-50 hours before we crash, but that would barely make a dent in ‘The Simpsons’. Good luck to whoever wins that contest, there’s not enough Monster drinks in the world that could get me through watching the whole thing in even a month. Paul Giamatti Is Set To Star in FX Comedy, ‘Hoke’!!! This entry was posted on Saturday, April 12th, 2014 at 11:06 pm	and is filed under News, Television. You can follow any responses to this entry through the RSS 2.0 feed. You can skip to the end and leave a response. Pinging is currently not allowed. « ‘Candid Camera’ Being Revived for TV Land!! !